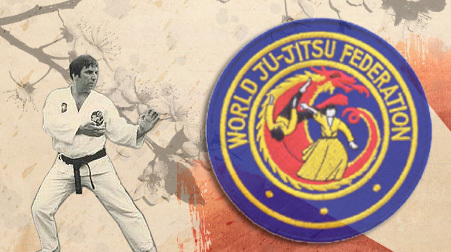 Find an official WJJF club near you! 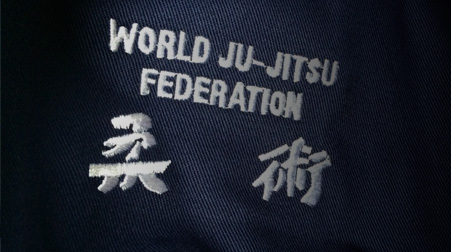 The World Ju-Jitsu Federation was founded in 1976 and is present in countries worldwide. We teach the traditional Japanese martial art of Ju-Jitsu to everyone from the age of 4 to 80. Search our database of official UK clubs to find one near you. 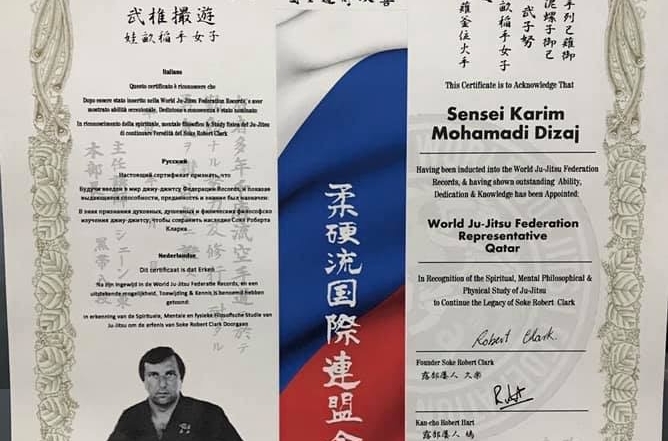 Our syllabus was devised by Soke Robert Clark and follows a logical and safe progression through the belts to the coveted black belt and beyond. Learn from qualified coaches in a structured, safe and friendly environment. 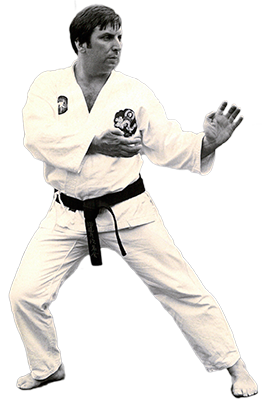 Soke Robert Clark (1946-2012) was a leading authority on Jujitsu and produced the WJJF syllabus, wrote a plethora of books and developed a range of videos after many years of research and development into the art. In an official WJJF club your instructor will help you to progress through the grades and achieve your personal goals, whether it is self-confidence, self-defence, physical fitness etc. All of our club coaches are highly experienced in the art of Ju-Jitsu, holding a minimum grade of Shodan (1st degree black belt), are DBS (CRB) checked, and first aid qualified. 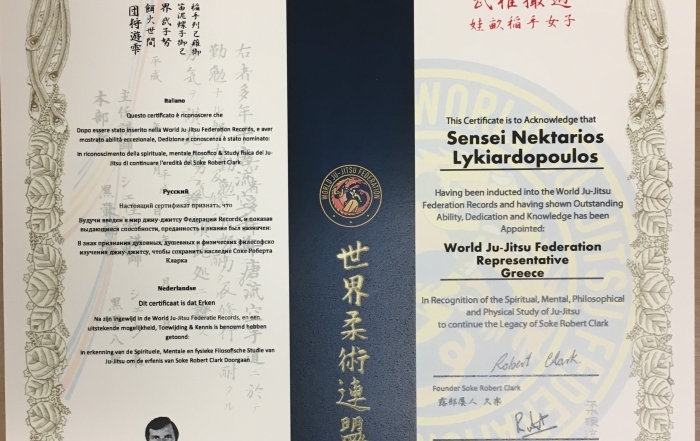 The WJJF family is vast, the federation is made up and run by dedicated and high level instructors who have developed their style directly under the influence of Soke Robert Clark. December 21st, 2018|Comments Off on A Warm Welcome to Greece – Our New Partner ! My son has come on in leaps and bounds since starting jujitsu. His teachers tell me how his confidence has grown in school and I am very pleased! The support and expert guidance I receive in running my club is fantastic, my club is growing and growing as a result! Our founder believed that everyone, regardless of age or ability would benefit from learning the art of Ju-Jitsu, I am committed to continuing that work.